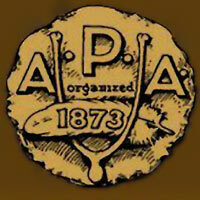 Support the organization which has served the world of fancy poultry for over 100 years. 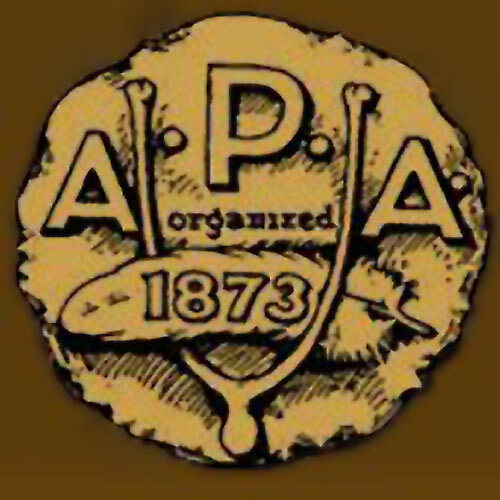 The APA promotes all breeds of domestic chickens, waterfowl, and turkeys as well as sponsoring poultry shows throughout the country. Each membership comes with a yearbook for adult members and a quarterly newsletter for all members. Please allow 4-6 weeks for processing.